We’ve been putting up posters and putting away campaigns for over 30 years. From modest beginnings promoting music gigs we now run campaigns for major political parties, large New Zealand companies and multinational brands. So no matter how small or how large your campaign, we have the experience and resources to get the job done on time and on budget. 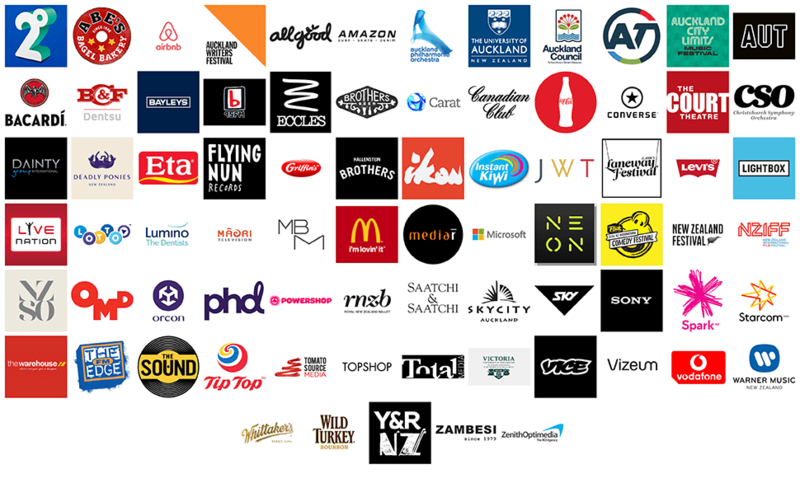 Phantom media is unique in that it impacts consumers when and where they are most likely to purchase…on the high streets and around the high retail traffic areas across New Zealand. We have a major presence in the country’s key commercial centres of Auckland, Hamilton, Wellington, Christchurch and Dunedin, with a further presence in 16 centres across the country, from Whangarei in the north to Invercargill in the south. We work with hundreds of property owners, developers, construction companies, property investors and corporations throughout New Zealand to develop unique out of home opportunities that generate market leading returns. If you have a property that you feel might suit and you’d like to increase your return please get in touch.